It finally happened! 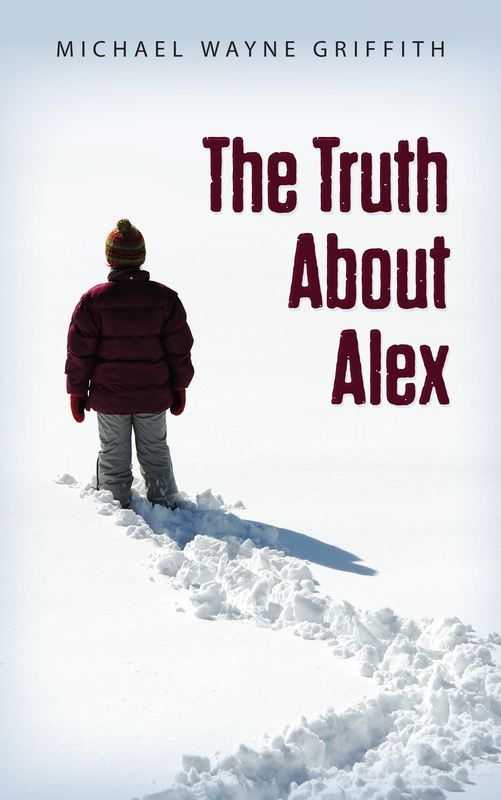 The Truth About Alex has been in the works for a couple of months, and I’m very excited to announce it’s official release IS TODAY! I loved writing this story. The words just flew onto the page. It was a lot of fun to write about Selena working in the FBI instead of as a homicide detective, because I feel like the stories can be broader in scope and not isolated to a single location. Don’t get me wrong, The Runaway Train was a blast to write, and it has done a lot of great things for me as a new author! I can’t wait for you to see what else I have in store for Selena, and I hope that you enjoy her adventures as much as I enjoy telling them.